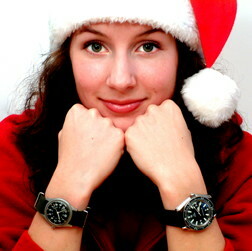 MWR Annual Holiday Event Kickoff – I Already Have a Watch. The 2009 Military Watch Resource (MWR) Holiday Event is now underway again and tickets are now on sale. This year’s prize list looks like it might be the best yet. 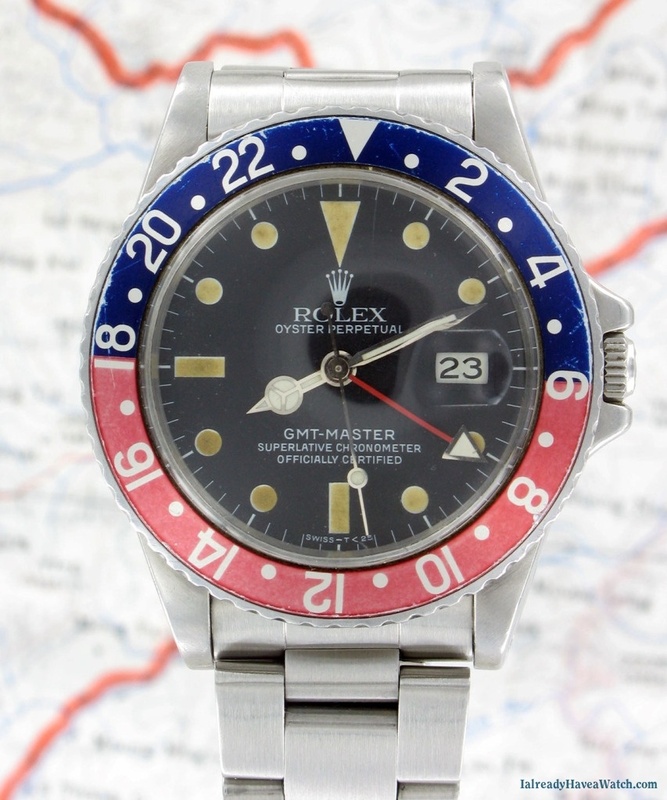 The Grand Prize is nothing less than a vintage Rolex GMT Master 16750 authenticated by none other than noted Rolex author James Dowling. And is if that wasn’t enough, the “consolation” prizes include things like a MKII Vantage and Seafighter, a complete “spa treatment” service from IWW, and even a Heuer Autavia. 2009 MWR Holiday Event Grand Prize - Rolex 16750 GMT Master with Pepsi Bezel. Tickets for the event are priced at $30 each or 5 for $120 (buy 4 get 1 free), and proceeds as every year will be donated to the Special Olympics. Last year’s event raised some $5,000 for this very worthy cause, and with the wonderful prizes this year the figure will hopefully be topped. Ticket sales are already underway and will stop at 6:00 PM on December 24, with winners and prize distribution beginning shortly thereafter.